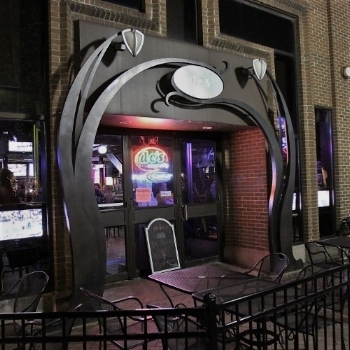 DC's is Iowa City's Friendly Confines in the heart of the Pedestrian Mall. With 24 beers on tap available in our 34oz steins and extensive liquor options, we've been nicknamed a "beer bar with a liquor problem". Stop in for Cubs, Blackhawks, Bulls, Bears, and Hawkeye games and watch on one of the biggest TV's in the Big 10 - or come simply to enjoy a frosty stein from one of the best patio locations in Iowa City. Contact our event coordinator Carrie to book us or Fieldhouse for your next event! From barcrawls to socials, we'd love to work with you to fit your party's needs. Cheers!